Along with a passion for pharmaceutical art, love and respect for nature, we enthusiastically dedicate our time to customers with professionalism, attention, competence and friendliness. 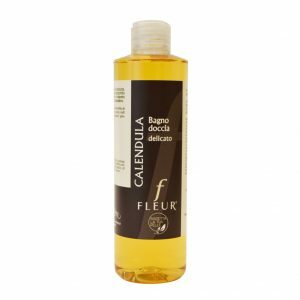 From the desire to have a high quality natural line in the pharmacy, the Calendula natural dermocosmetic line was born, a line of treatments for the face and body. 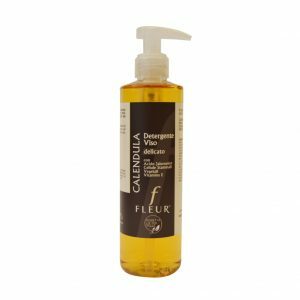 The active ingredients contained in the Calendula extract are traditionally known for their soothing, protective and soothing properties on the skin. 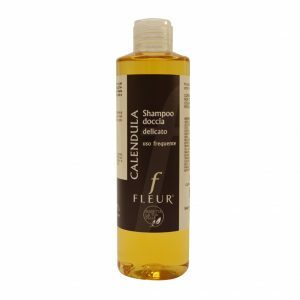 Respect your skin, discover our Calendula Fleur line.